I received some information that Nikon Snapbridge for Android will be officially launched next week (most likely on April 19th). This is right on time before the release of the Nikon D500 - currently scheduled for April 21st. The iOS version could be delayed and may not be available next week (not 100% sure about that). 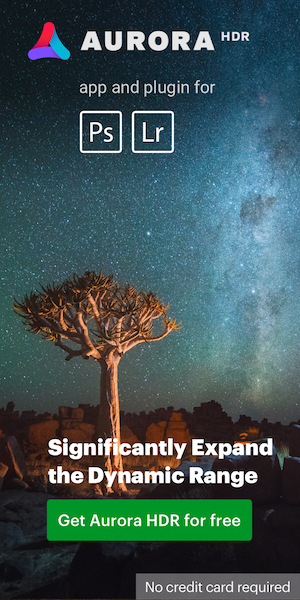 Simple, Intuitive Setup to Pair with Mobile Devices - SnapBridge-integrated Nikon models can be constantly connected to a compatible smart device3 once the mobile application is installed. For convenience, the connection only needs to be configured once, unlike previous Wi-Fi®transfer applications, which require new set-up each time the user’s device is connected. SSID and password set-up that is usually required when connecting for the first time is no longer necessary. Up to five smart devices can be paired with the camera. Seamless Transfer of Pictures, Even While Shooting - Photographers can toggle between the option to transfer images automatically during or after shooting in their camera menu. The camera intuitively switches from Bluetooth low energy to Bluetooth to transfer the data even when the camera is turned off. Images are transferred to smart devices as 2-megapixel (Full HD) images in JPEG format. Original JPEG pictures can be also transferred. Embedding of Image Information - Information can be embedded into the image conveniently using the SnapBridge application. Users can select up to two types of information, from copyright and image information, to additional texts and logos, to be placed in the image for personal image protection and identification. Remote Control Functions During Shooting - The SnapBridge application’s remote shooting4function allows users to confirm through-the-lens images on a smart device screen in real time before releasing the shutter via the application. Additionally on COOLPIX cameras, zoom control and the camera’s self-timer can also be controlled via compatible smartphone, offering many possibilities and greater freedom during shooting. Automatic Synchronization of Location and Time Information -The SnapBridge application takes the location and time information of the user’s smart device and automatically synchronizes the camera’s to it, removing the need to manually change dates and location information of the camera when traveling abroad. Users can start shooting immediately upon arrival without having to worry about inaccurate location and time settings that will be reflected in their image data. Seamless Sharing to Social Media and NIKON IMAGE SPACE -Seamless sharing to social media applications is supported by SnapBridge. With a registered Nikon ID, Nikon users receive unlimited online storage for 2 megapixel images on NIKON IMAGE SPACE. 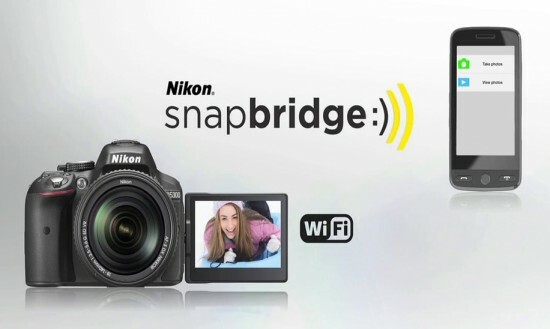 Images transferred to smart devices in the 2-MP format can be configured to upload automatically to their NIKON IMAGE SPACE account from the SnapBridge application.